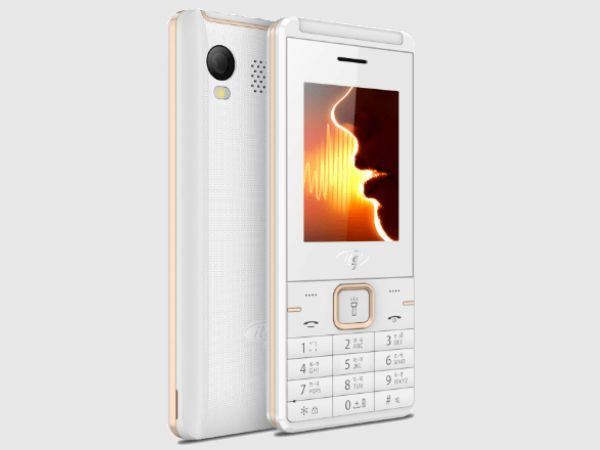 itel Mobile on Thursday launched a new and affordable feature phone for the rural customers at Rs 1,700. 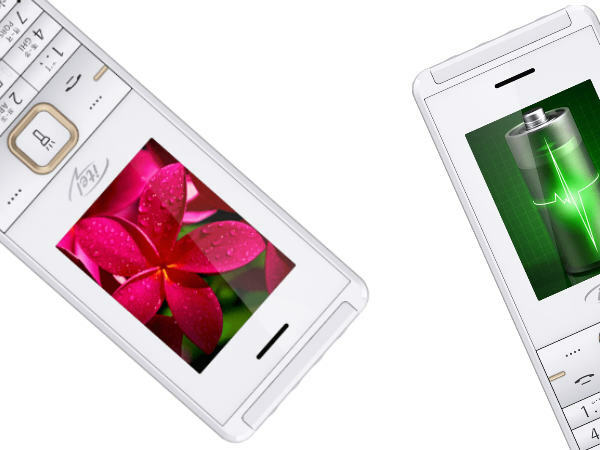 "Smartpower it5612" comes with an LED torch, OTG (On-The-Go) support along with 2500 mAh battery. The phone sports 0.3 MP rear camera with flash and supports expandable memory up to 32 GB. "The launch of Smartpower it5612 will delight aspiring mobile phone owners in the country," said Sudhir Kumar, CEO, itel Mobile India, in a statement. 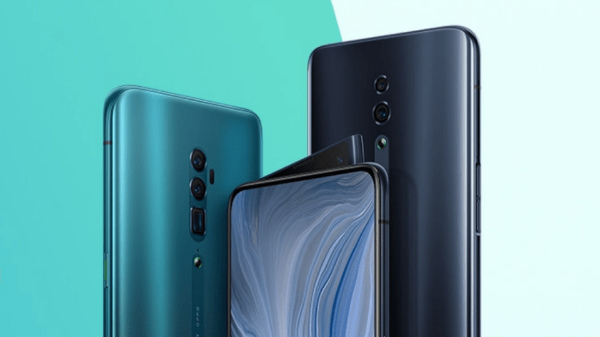 The multilingual phone supports Hindi, English, Punjabi and Gujarati.